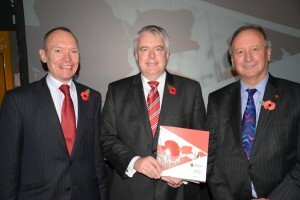 The First Minister Carwyn Jones, has officially launched the Framework Programme for Wales’ Commemoration of the First World War, Cymru’n Cofio Wales Remembers 1914-1918, and announced that £850k will made available by the Welsh Government to support the educational programme to mark the one hundredth anniversary of the conflict. To see the Framework Programme click here. 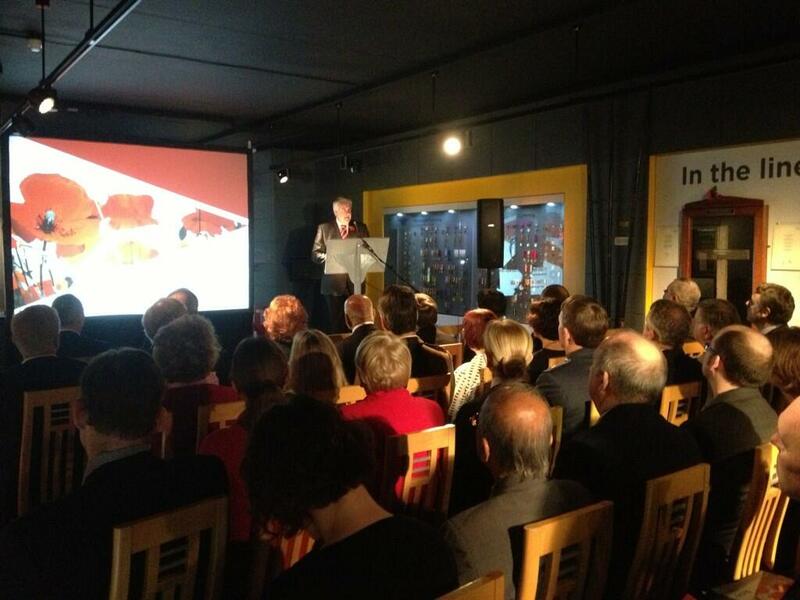 The First Minister made the announcement at the official launch of the Programme at Firing Line: Cardiff Castle Museum of the Welsh Soldier. In line with the First Minister’s desire for the commemoration to have an educational legacy, the £850k will be used to produce digital educational resources and enable schools to develop a suitable programme of activities to mark the centenary. Cymru’n Cofio Wales Remembers 1914-1918 will develop over the years to come and will link with the wider commemorations of the First World War that are taking place in the rest of the UK and around the World. It will be a fitting and Wales-wide commemoration, which will pay tribute to those people whose sacrifice is justly remembered by us all. See some film coverage of the launch event here, including extracts from the First Minister and Sir Deian Hopkins speeches.